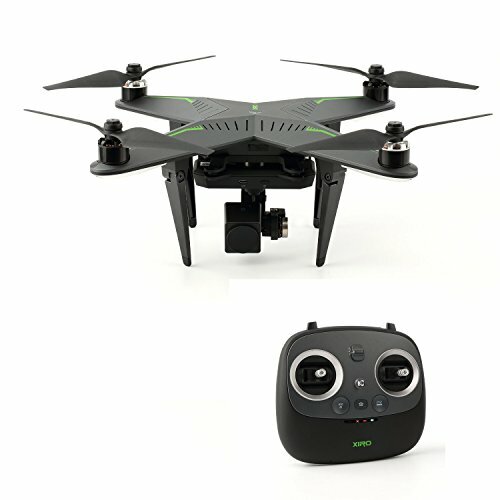 There is a special app (iOS 8.0＋, Android 4.4＋) designed for the quadcopter. Scan the QR code (in the user manual) to download and install the XIRO App; Access the Internet for registration and log-in. NOTE:There are 3 version:standard kit, V version and G version. This is the V version, you can check the difference in the picture.